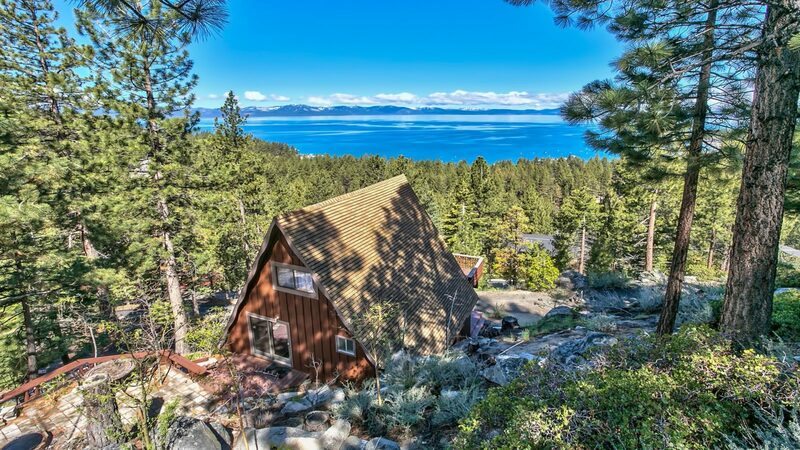 Becoming a South Lake Tahoe vacation rental host is exciting, however just like any business, there are requirements you must meet and laws you must understand before listing your home. South Lake Tahoe is a hot destination, almost year round. With so much action, becoming a host in the area can prove quite fruitful. If you are or thinking of becoming a host, read on to find out the ins-and-out’s, including South Lake Tahoe vacation rental permits, signage, and more. As the local Tahoe Hosting Manager, it is my job to ensure that all my properties are up-to-date with their permits, as well as to assist new homeowners with their applications. I’ve been through the process, and now I’m passing my experience on to you. Please be aware, this is not legal advice, this is simply a helpful article filled with resources and links to steer you in the right direction. Resources: Please visit each of the websites below for official VHR information. Code of Ordinances: Use this to see if your listing follows the city’s zoning requirements and use definitions. The City of South Lake Tahoe requires that any owner of a vacation rental property apply for and obtain a permit. All owners must agree to follow the Vacation Rental rules and regulations that include noise ordinances, parking, trash pickup, occupancy, and having a local contact that guests and neighbors can contact in the case of emergency. Once granted, a copy of the permit shall remain inside the house, as well as with your management team for reference. This one is often overlooked by owners, but is equally as important. Owning a vacation rental is a business and requires a business license. Operating under a business license also means there our annual businesses taxes, too. To obtain a business license you must be in compliance with all city rules and regulations including Zoning and Building Clearance laws (if your home resides within city limits). Keep in mind that your business license must be renewed annually. As a vacation rental owner, you are subject to paying Transient Occupancy Tax (TOT). The law states that any transient lodging (rentals for 30 consecutive days or less) are subject to TOT. This is a twelve percent (12%) tax that is applied to the rent and paid by the guests, however there are some exceptions, so please refer to the city’s FAQ page for more information. As a vacation rental owner, you will receive tax reporting forms quarterly. MyVRHost recommends MyLodgeTax for all your TOT needs. They make sure you are tax compliant and take the headache out of vacation rental taxes. To obtain a permit, you must have the required rental agreement approved by the city. This is the agreement between the owner/management company and the tenants/guests. This agreement contains outlines the rules and regulations for the property during the guests’ stay at the property. Your management company will be able to provide you with the necessary document for submission along with a photo of the property labeling parking spaces, trash bins, and more. South Lake Tahoe is very particular when it comes to vehicles and parking spaces. Make sure you understand the local laws when it comes to street parking, snow removal, and street cleanup in your area. All South Lake Tahoe vacation rentals require specific signage to be posted at all times. This includes both interior and exterior signage. Exterior signage must include the max number of occupants, vehicles, and local contact number and the police email address. Interior signage must include emergency exit information, parking information, and max number of occupants and vehicles. Interior signage should also include snow removal information for the guests. For a full guide of becoming a host in South Lake Tahoe, click here. This entry was posted in blog and tagged lake tahoe, lake tahoe vacation rental, long-term rental, MyVRHOST, short-term rental insurance, vacation host services, Vacation Rental Advice, vacation rental help, vacation rental management help, vacation rental manager tips, vacation rental tips, vacation rental updates. I live in the county, not the city. What are the requirements for El Dorado county?